What the $#&^! @* is Direct Assessment of Student Social and Emotional Learning Skill? I think you’ll agree with me that terminology is, well… boring. But let’s also admit that not understanding terminology can cause problems, like, for example, leading you to choose the wrong SEL student skill assessment. 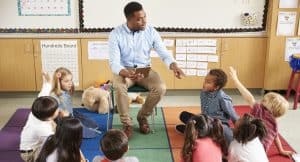 In recent conversations with educators and others about SEL assessment, I’ve learned that the meaning of “direct assessment” is often not clear. Because of that, the value of direct assessment is also often not clear. I’m on a mission to fix that. Here’s the quick definition: Direct SEL skill assessments are measures that require students to solve challenge social and emotional problems and thereby demonstrate their social and emotional skill. The rest of this blog explains what this means, with examples, and how direct assessment differs from other methods. 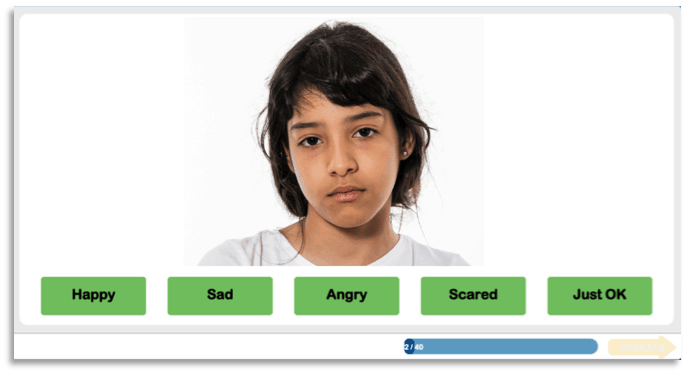 you decide that as part of that, you want to assess children’s ability to read social cues about others’ emotions. See the difference? With direct assessment, students demonstrate their skill by applying that skill to a social and emotional problem. In this case, the problem is figuring out what someone is feeling. 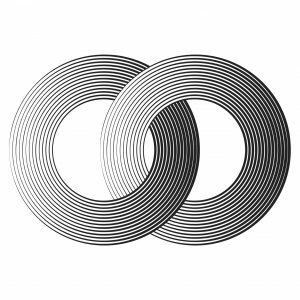 Other methods of assessment are possible too, such as observation, direct behavior ratings, and peer nominations. But self-report, teacher report, and direct assessments are the most commonly used, so let’s stick with those three for now. In summary, with self-report, students tell you about their skills; with teacher report, teachers tell you about student skills; with direct assessment, students demonstrate their skills. In an earlier blog post, I described these as “show” assessments (direct) and “tell” assessments (self-report and teacher report). Understanding the term matters because direct assessment does some things particularly well. 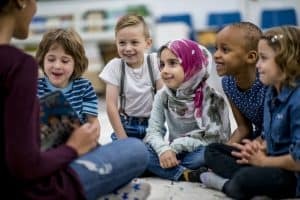 For one, direct assessment is well-suited to assessing social-emotional skills that involve thinking and, some aspects of self-regulation. Thinking processes are invisible, so it can be hard for teachers to know how well-developed these skills are; students may also be unable or unwilling to report their skill level. But direct assessments give a better window into the these thinking skills children bring to social interactions. 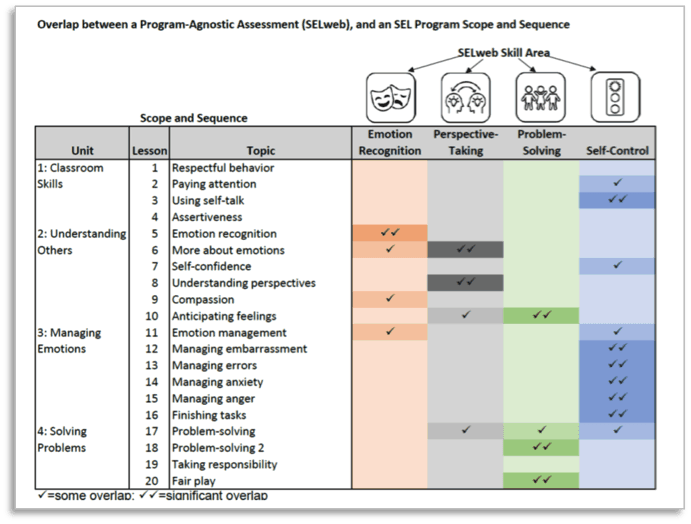 For example, SELweb, our direct assessment ofSEL skill, assesses four skills that are well-suited to direct assessment: emotion recognition, social perspective-taking, social problem-solving, and self-control. When should you consider direct assessment? When the skills you want to assess are hard to observe or when you want assess children’s ability to demonstrate those skills by applying them to social and emotional problems.